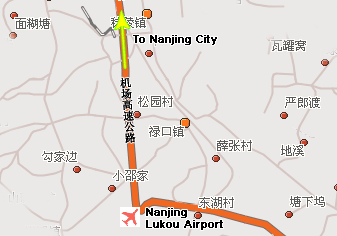 Of any hotel suitable for your stay in Nanjing, you can read complete information with one click on this map. You can choose the arrangement considering primarily the location. On this road map you can have an exact notion about the distance from the sea, from the airport, from the centre city and from the railway and bus station. 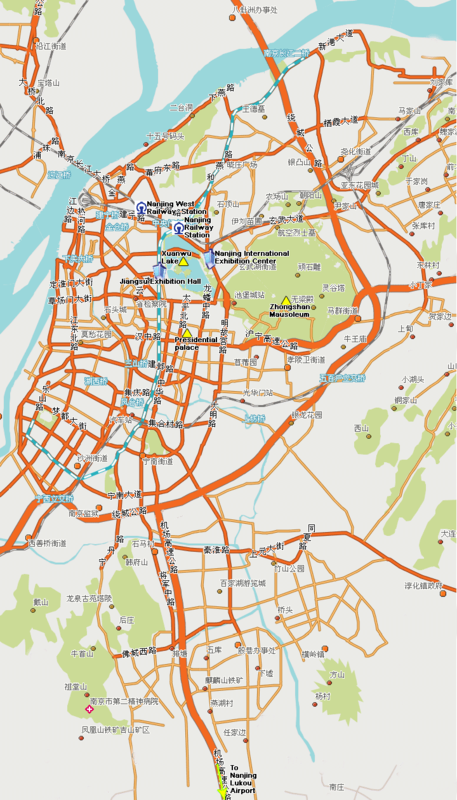 From the map, you can obtain directly the features and the rates of hotel considered.